Polystyrene & plastic balls - the biggest range of sizes at the LOWEST prices. 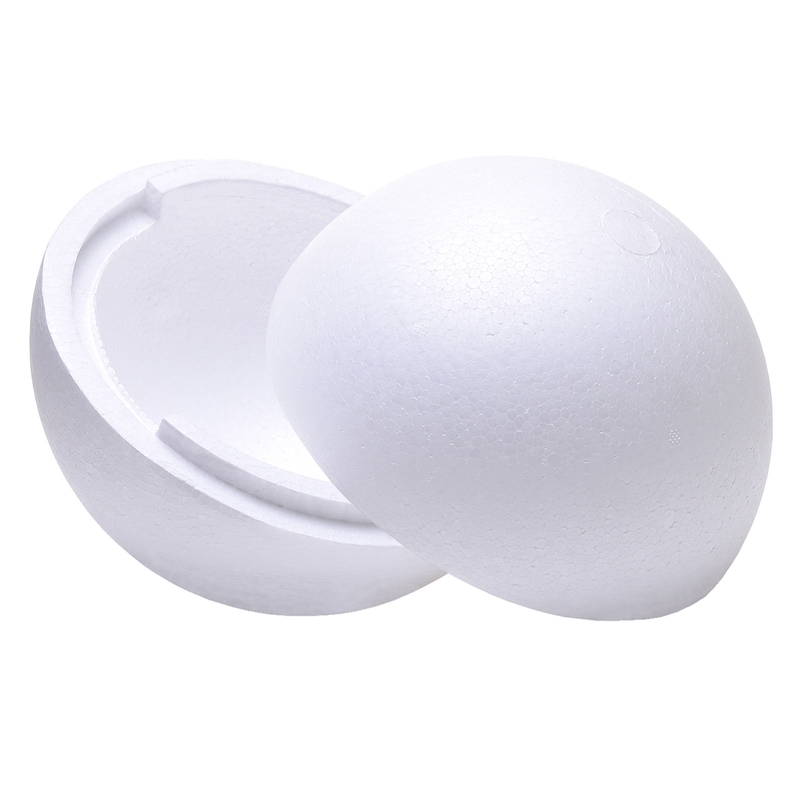 High quality polystyrene balls (also known as styrofoam balls or spheres) - both solid and hollow and hollow 2-part transparent plastic balls. 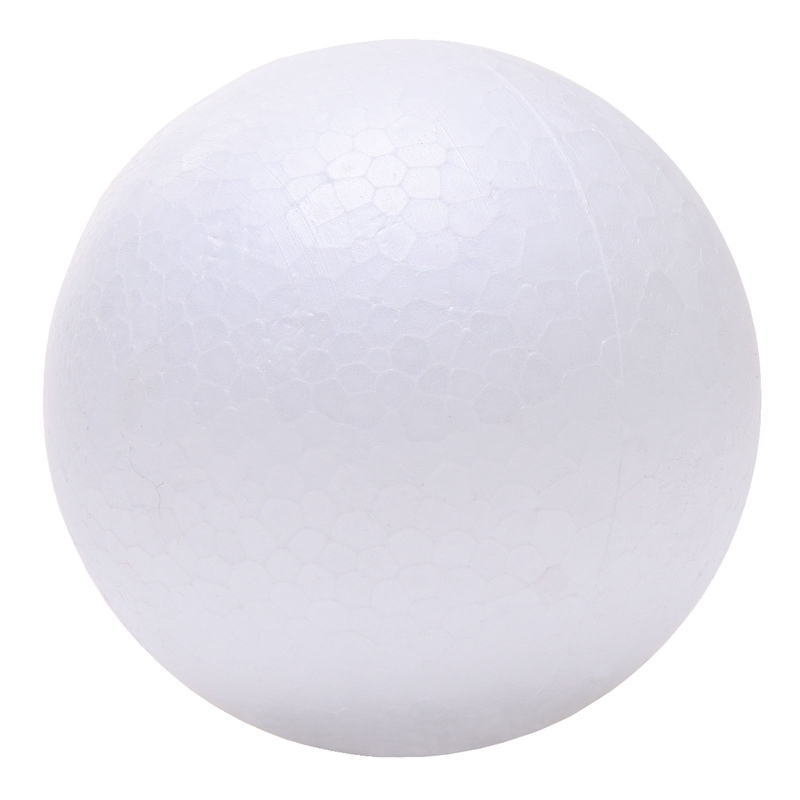 Our polystyrene balls range in size from 30mm to 800mm. Polystyrene / Styrofoam balls suit a vast range of projects. A full range of other polystyrene shapes are also available in our shop. For larger quantities we offer bulk / wholesale prices on all our polystyrene balls - see the full carton prices. Or for something different - why not try your hand at filling and decorating a 2-part clear plastic ball to make a decoration or gift today. These transparent plastic balls also make great bath bomb moulds. lease note that Styrofoam and Polystyrene are the same material - in the UK Polystyrene is the commonly used word and in Europe/USA, Styrofoam is used to describe this material. 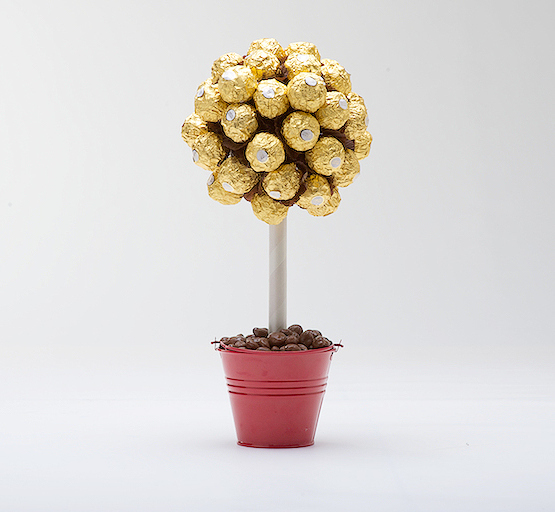 For all our sweet tree supplies and tips, we recommend clicking on the sweet tree category in our shop.